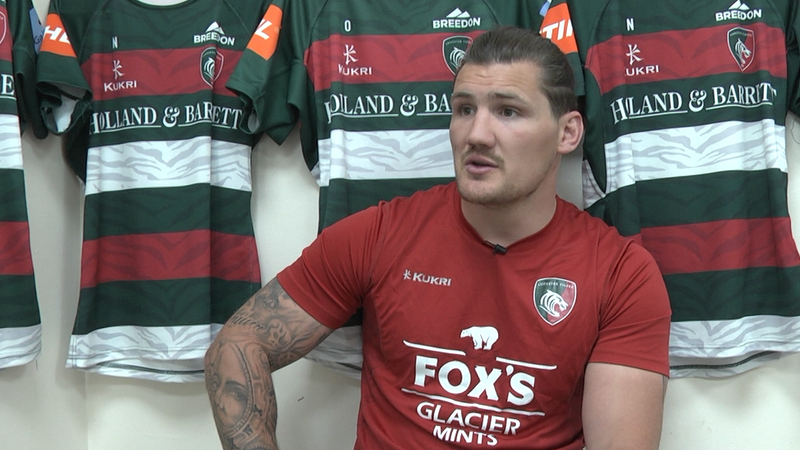 Leicester Tigers wheelchair rugby team kept up their 100% win record this season year as the club topped the table in the second Super Series Division One weekend. 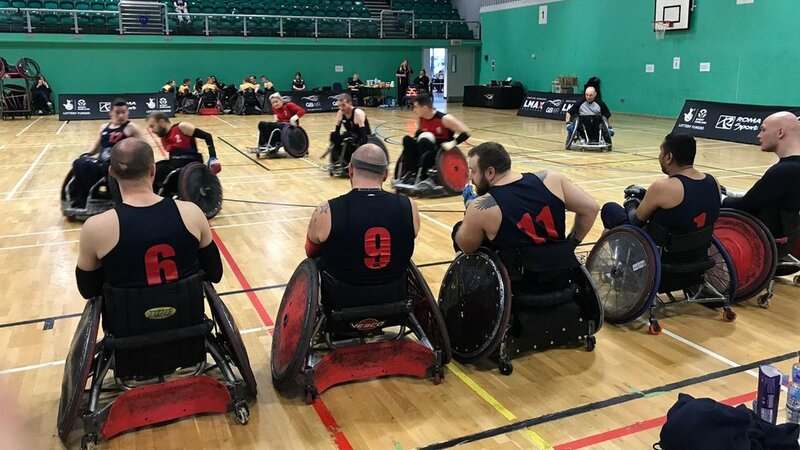 Tigers saw off London Crusaders 49-39 in the tournament’s final on the second day of fixtures at Stoke Mandeville and took home all 10 points to ensure they stay top of the league. The two-day competition sees teams split into two Pools, with the winners and runners-up from each group facing one another in a semi-final, before progressing to the final. Tigers star and Team GB international Jamie Stead also picked up the Player's Player of the tournament award for the weekend. Tigers thrashed Canterbury Hellfire 64 – 37 in their opening day fixture before a second-half comeback saw Tigers edge a 41-47 victory against title rivals West Coast Crash. The two wins guaranteed Tigers place in Sunday’s semi-final against London Storm, with the squad still yet to face defeat this 2018/19. Tigers raced into a commanding 26-16 half-time lead against Storm and kept their nerve to record a 56-40 win and booked their place in the tournament’s headline main event. “We ran some fantastic lines and claimed top spot convincingly in the end." Tigers, who are supported by club partner Häfele, are now four points clear at the top of the table with rivals Crusaders and Crash on 16 and 12 points respectively. Tigers could seal the championship on home soil when the final Super Series weekend returns to the Leicester Arena. It’s free to attend both Saturday, February 9 and Sunday, February 10. 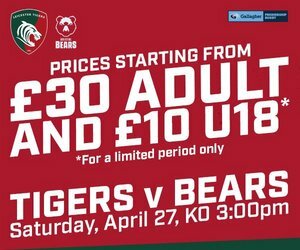 Keep an eye out over the Tigers website and social media channels for details of fixtures and timings and you can also follow the official Leicester Tigers wheelchair rugby twitter page @TigersWR for all the latest from the club.